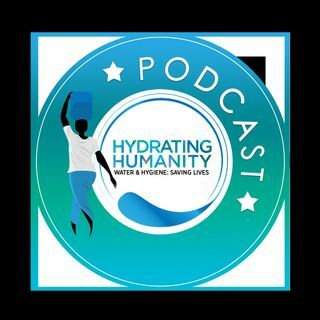 Join us every month for a look inside a non-profit humanitarian organization helping save lives by providing access to clean water in East Africa AND hear from the people passionate about changing the world around them. We will have great guests on from musicians to pastors, entrepreneurs, humanitarians and business executives, that share their stories, the impact they choose to make and how it has influenced the way they live their lives. We think you will be inspired!